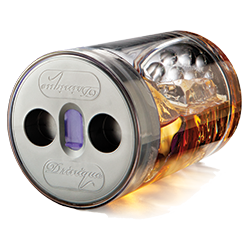 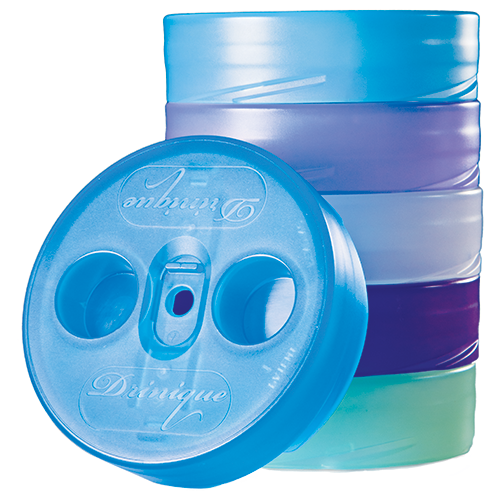 The Original Drinique Classic Tumbler with spill-proof lid that doubles as a coster! Whether you're drinking an Arnold Palmer or a John Dailey, our 12 oz. 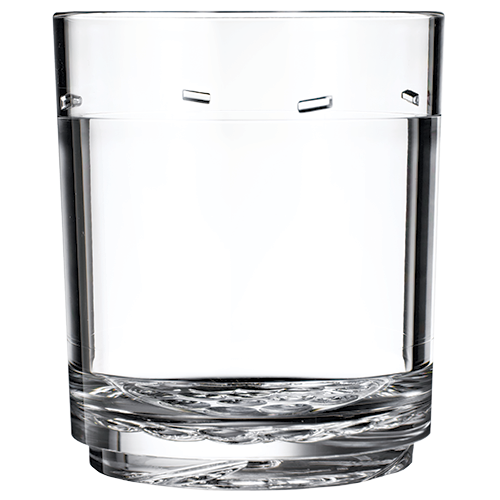 Tumbler is ready to refresh you! 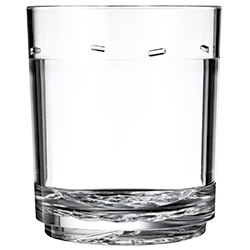 Made with BPA-Free Tritan™ Copolyester. They are safe for kids to use and perfect for around the pool, patio, or boat.